AIC has been in business since 1983. Our unwavering commitment to North Eastern PA and the Poconos has been expanded over the years to include many products in security systems for your home and business. We understand that security is very important to you and we take pride in offering superior home security and business security systems. Our dedicated associates are firmly committed to providing the security products and security services needed in the Poconos and surrounding areas. We take our position as the Pocono's Number 1 security systems installer very seriously and continue to strive each day to provide our customers with the best in service and products. AIC offers a wide variety of security systems, alarms, camera, recording and monitoring devices. Ask us to design a custom video surveillance system to best suit your needs. 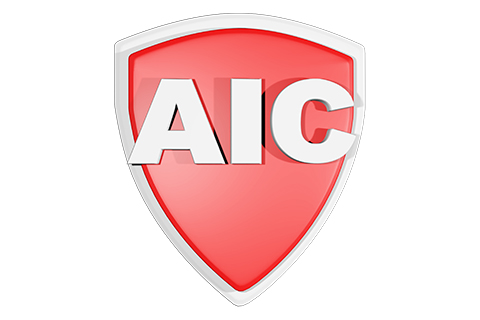 AIC Security offers the very best in residential and business security in the Pocono Mountains and surrounding areas of Northeast Pennsylvania including: Scranton, Allentown, Bethlehem, Easton, Carbondale, Hazelton, Stroudsburg, Mount Pocono, East Stroudsburg and more. Choose a local company that is dedicated to providing you with the very best services for your needs.